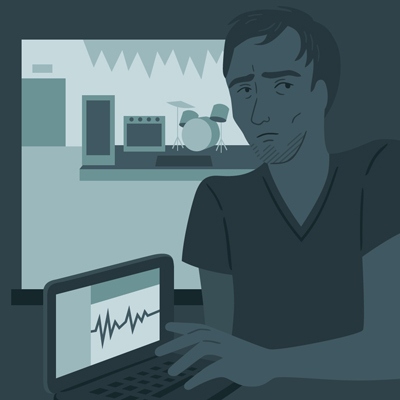 The New York Crimes is a modern radio play. It is about two twentysomething brothers who live an underachieving existence in Brooklyn, until they are hired by a reclusive writer to be private investigators for his detective agency. New episodes air every other Tuesday starting July 10, 2012. The story's conclusion. A gun, a girl, and the true meaning of being brothers. Listen below to the third episode of The New York Crimes. The next episode will be released August 21. Albert and Wallace continue to investigate their first case. 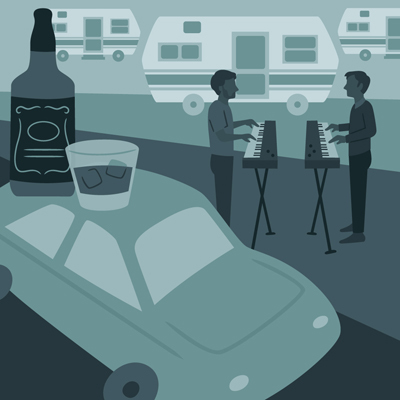 They visit a hipster trailer park, get in a car chase, fake a concert, and drink very large amounts of whiskey. Listen below to the second episode of The New York Crimes. The next episode will be released August 7. Albert and Wallace attempt to take acting lessons from Eva, an aspiring actress and fellow detective. They also meet their first client, Max Shift, a man who runs a music venue called The Bushwick Bunker. Max believes numerous thefts and a possible kidnapping have occurred at his venue. All the music in this episode is by the excellent Brooklyn band Ava Luna. The first episode of The New York Crimes is here! Listen below. The next episode will be released July 24. 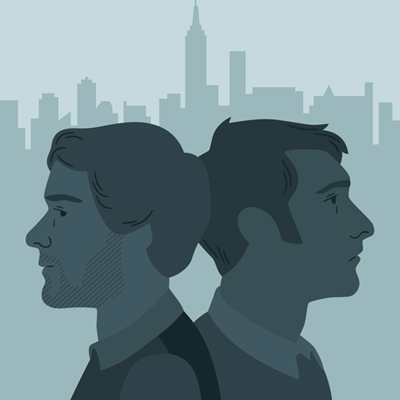 In this first episode, Albert and Wallace Wren are two twentysomething brothers living an aimless existence in Brooklyn, until Norman Avery, a reclusive writer, offers them a unique job. Norman hires them to be private investigators for his company, an underground detective agency made up of over-educated and directionless young people in their twenties. A trailer for The New York Crimes, a one-hour modern radio serial that will podcast in four parts.